Leal, João (2015): Festivals, Group Making, Remaking and Unmaking, Ethnos: Journal of Anthropology, DOI: 10.1080/00141844.2014.989870. Marques, Domingos and Marujo, Manuela. “Chapter One: Three Decades of Failed Attempts to Encourage Emigration from Portugal to Canada.” With Hardened Hands: A Pictorial History of Portuguese Immigration to Canada in the 1950s. Etobicoke: New Leaf Publications, 1993. 1-12. Patrick, Oona. “Provincetown Arts: Interview with Vamberto Freitas: Contemporary Azorean and Luso-American Writing.” Imaginários Luso-Americanos e Açorianos: do outro lado do espelho. Macaronésia Editores, Ponta Delgada, 2010. Aguiar, Maria Margarida Moniz. 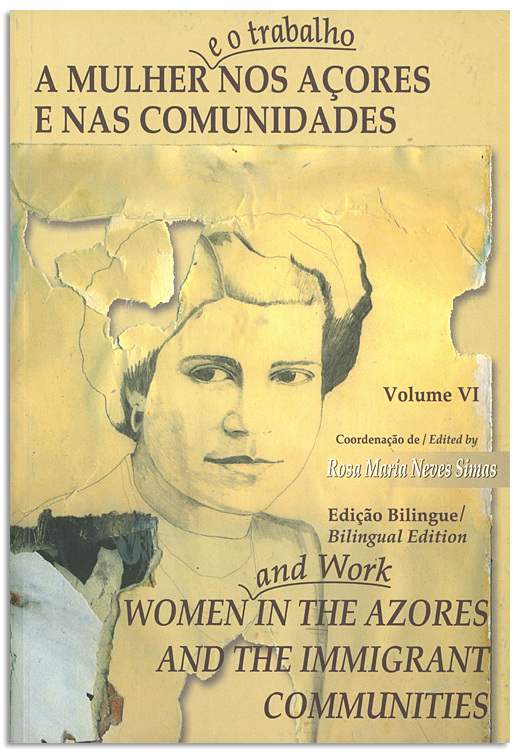 The School and Immigration Histories of Women from the Island of Sao Miguel in the Azores Region of Portugal: Impact on the Relationship with Children’s Education within Toronto’s Elementary School System. Master’s thesis, University of Toronto. (1994). Aguiar, Maria Margarida Moniz. Childhood, Schooling, Family, and Community: Reflections of Mothers. Doctoral Dissertation, University of Toronto (2001). In (pp. 231-54) Rodriguez de Laguna, Asela (ed. and introd. ), Global Impact of the Portuguese Language. New Brunswick, NJ: Transaction, 2001. xxii, 284 pp.. (2001). Almeida, Onesimo T.: “Portuguese-American Literature: Some Thoughts and Questions.” Hispania: A Journal Devoted to the Teaching of Spanish and Portuguese, (88:4), 2005 Dec, 733-38. (2005). Education, ed. Donaldo P. Macedo, 117-145. Cambridge, MA: National Assessment and Disseminaiton Center for Bilingual/Bicultural Education, 1980. Anderson , Grace M. “Azoreans in Anglophone Canada” in Canadian Ethnic Studies / Etudes Ethniques au Canada. Vol. 15. 1,73-82 (1983). Dissertation Abstracts International, (46:1) 1985 July, 230A. (1985). Avila, Deolinda Maria. Foods of the Azores Islands. Palo Alto, CA: The Author, 1977. Costa, Vasco Pereira da. My Californian Friends: Poetry (bilingual Portuguese-English). Trans. by Katharine F. Baker and Diniz Borges from My Californian Friends: Poesia. San Jose, CA. : Portuguese Heritage Publications of California, 2009. Dias, Eduardo Mayone, Ph.D. The Portuguese Presence in California. Trans. by Katharine F. Baker, Bobby J. Chamberlain, Ph.D. and Diniz Borges from A Presença Portuguesa na Califórnia. San Jose, CA. 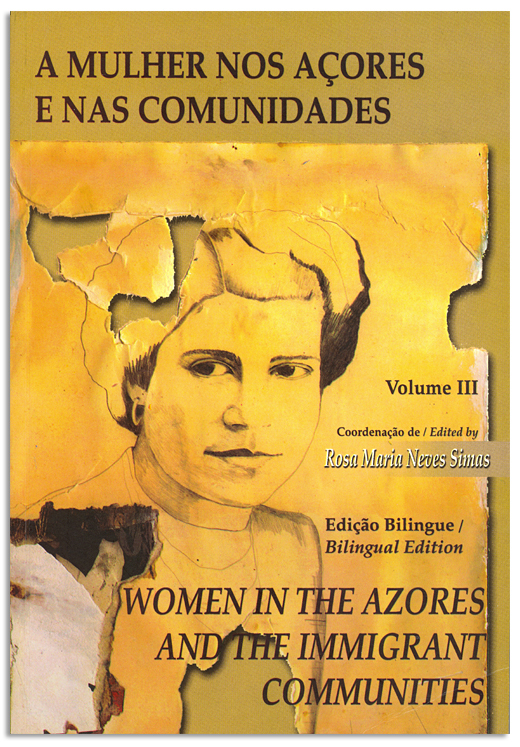 : Portuguese Heritage Publications of California, 2009. Oliveira, Álamo. “1.500 U.S. Visas Via a Volcano.” In Goulart, Tony, org. Capelinhos: A Volcano of Synergies. Trans. by Katharine F. Baker and Bobby J. Chamberlain, Ph.D. San Jose, CA. : Portuguese Heritage Publications of California, 2008, pp. 99-103. Oliveira, Álamo. I No Longer Like Chocolates. Trans. by Diniz Borges and Katharine F. Baker from Já Não Gosto de Chocolates. San Jose, CA. : Portuguese Heritage Publications of California, 2006. In (pp. 244-260) Falassi, Alessandro (ed. ), Time out of Time: Essays on the Festival. Albuquerque: U of New Mexico P, 1987. x, 311 pp.. (1987). MELUS (22:3) Fall 1997, 167. (1997). Williams, Jerry R. And Yet They Come: Portuguese Immigration from the Azores to the United States. New York: Center for Migration Studies, 1982.